Woawwww. I can't find words to call this creation. 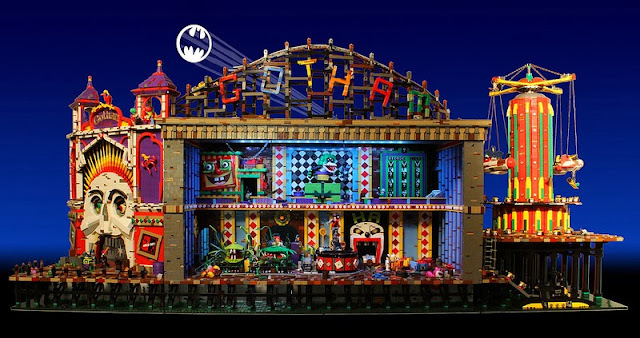 Paul Hetherington (Brickbaron) created another huge creation after the recreation of Lady Gaga's Born This Way Concert. It is obvious that the creation was spent a lot of time of thinking about each section in the MOC. Details are amazing, just check out the images and enjoy..